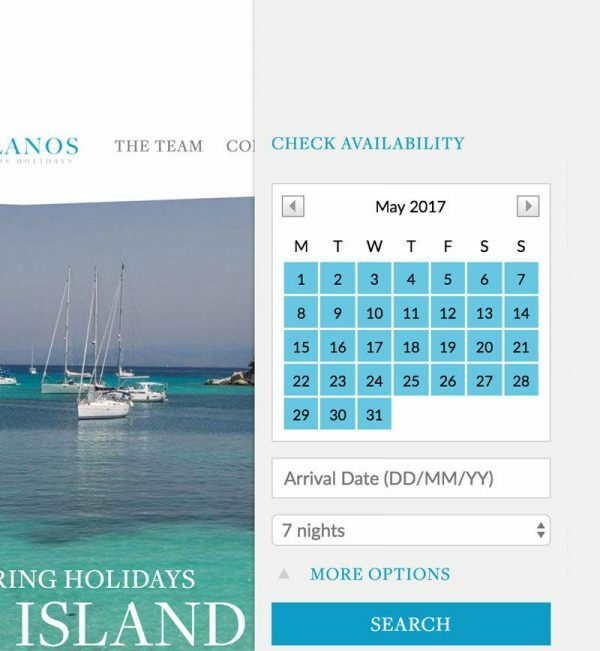 Nick, the owner of Planos Holidays, hated his old website. 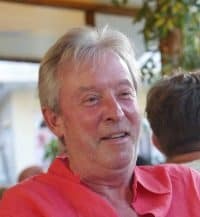 It wasn’t getting many bookings and didn’t do the destination – or his self-catering apartments – justice. We built him a custom WordPress site with new reservation capabilities. 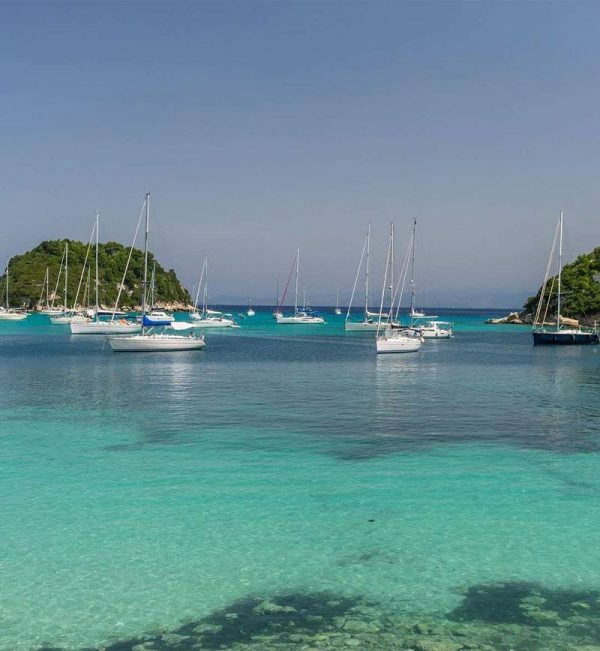 Planos Holidays, owned by Nick Harvey, runs self-catering holiday apartments on the small Greek island of Paxos. But the company’s website was letting the side down. Working with his marketing and design consultants, we built a new, bespoke WordPress site using a custom theme. Customers can now view properties and make reservations straight away, based on almost real-time availability information. Meanwhile, it’s easier for Nick’s team to manage bookings and respond to queries. The new site is image-focused, and easier to navigate. Best of all, the new look and functions have had a noticeable effect on bookings. Nick says: “The complete new look is classy and has received flattering comments from clients old and new. But the crowning achievement is that now visitors to the site can obtain real information through the availability checker. I’m delighted with the results and I wouldn’t hesitate to recommend you to anyone who asks. Onwards and upwards!